Before we go in to the weekend, we want introduce you a new track by The eden project who is one of the first artist we discovered on DIGLOO. 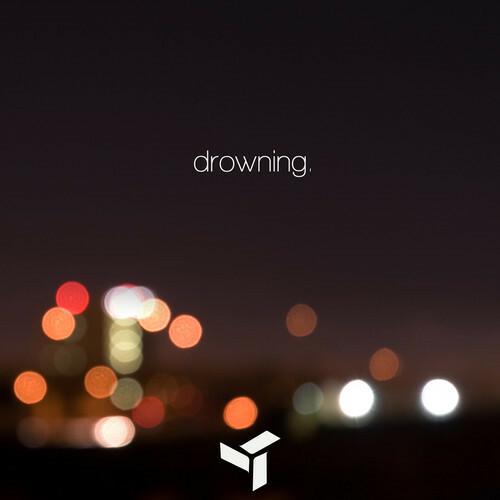 Like his other track, “drowning.” has todays rock/emo essence in its core covered with a melancolic atmosphere. The track builds up its signature electonic structure as the song progresses and takes you deeper into the world of soulful vocal and the lyrics.